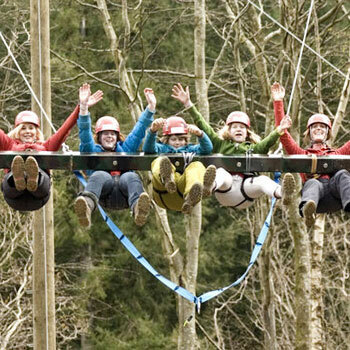 The adventure started in May 2007 where Tree Top Adventure was running out of a porter-cabin. Things are a little different here now as Tree Top Adventure has and still is gowning in size and adventure. Offering a fuller range of activities to a wider range of people.